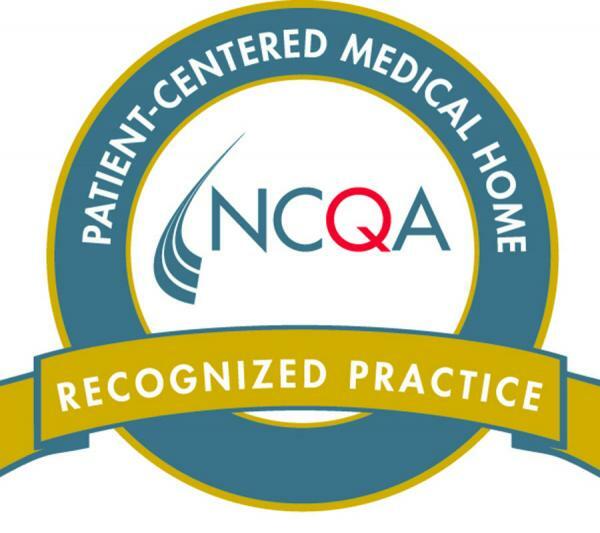 Family Health Care Centers of Greater Los Angeles is an accredited Patient Centered Medical Home (PCMH) by the National Committee for Quality Assurance (NCQA). What Does This Mean for our Patients? A medical home is all about the patient. Caring about our patients is a priority as well as providing high quality health care services that are Patient Centered. A Patient Centered Medical Home is a better approach to healthcare offered to individuals, their families and communities by a team of providers with their focus being addressing your overall healthcare needs. Our goal is to always treat our patients with respect and to work together with our patients as a fully invested partner in the decisions related to their own healthcare. FHCCGLA is a Federal Torts Claims Act (FTCA) deemed facility. FHCCGLA receives HHS funding and has Federal Public Health Service (PHS) deemed status with respect to certain health or health-related claims, including medical malpractice claims, for itself and its covered individuals.